Use the Contiv-VPP Vagrant Installation instructions to start a simulated Kubernetes cluster with a couple of hosts running in VirtualBox VMs. This is the easiest way to bring up a cluster for exploring the capabilities and features of Contiv-VPP. Use the Contiv-specific kubeadm install instructions to manually install Kubernetes with Contiv-VPP networking on one or more bare-metal servers. 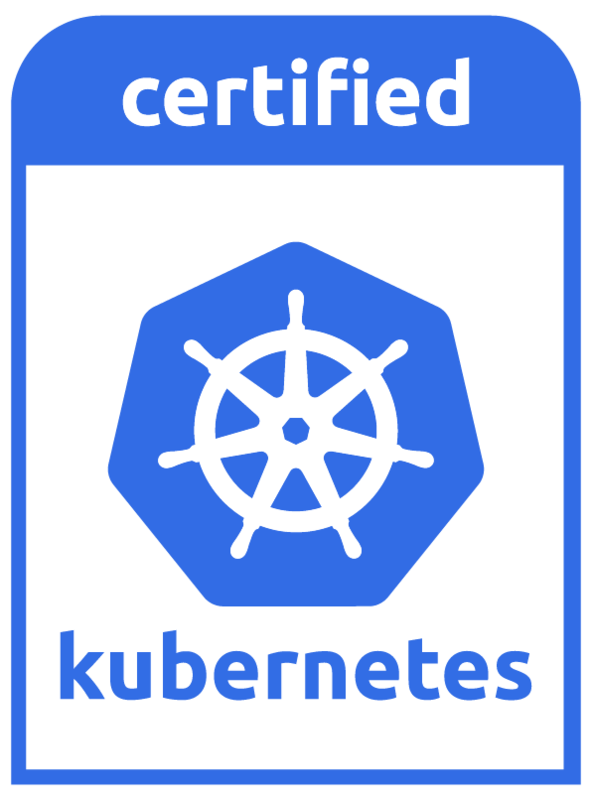 Use the Arm64-specific kubeadm install instructions to manually install Kubernetes with Contiv-VPP networking on one or more bare-metal servers of Arm64 platform. Use the Calico-VPP Vagrant to explore deployment of VPP in Calico clusters, where some of the nodes can be running plain Calico (without VPP) and some of the nodes can be running Calico with VPP. Try Contiv-VPP UI web browser user interface on top of Contiv-VPP, it runs in Vagrant deployments as well as on bare-metal.